Andhra Pradesh Public Service Commission (APPSC) has announced the APPSC Group 2 Main Results 2017 on Thursday. All the Candidates who appeared for APPSC exam can check their result on the official website psc.ap.gov.in. The APPSC Group 2 Mains exam for Group-II services, 2016 was conducted on July 15, 2017, and July 16, 2017. As per a notification by APPSC, if any candidate did not appear in all papers or absent in one or more exams will not be eligible for the selection process. 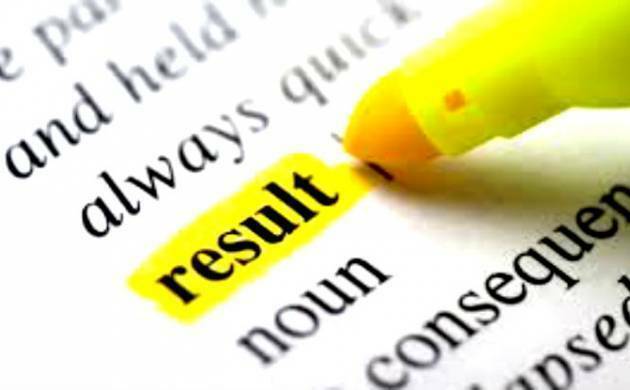 “In case of candidates whose results are withheld, the decision of the Commission will be published soon,” a notification about APPSC Group 2 main exam results said. - Visit the official website psc.ap.gov.in to check the result. - Click on the link given on the website. - Check your roll number. - Take a printout for further references.